Three years after the death of Sandra Bland, HBO's upcoming documentary attempts to shed light on Bland, Waller County Jail and her alleged suicide. 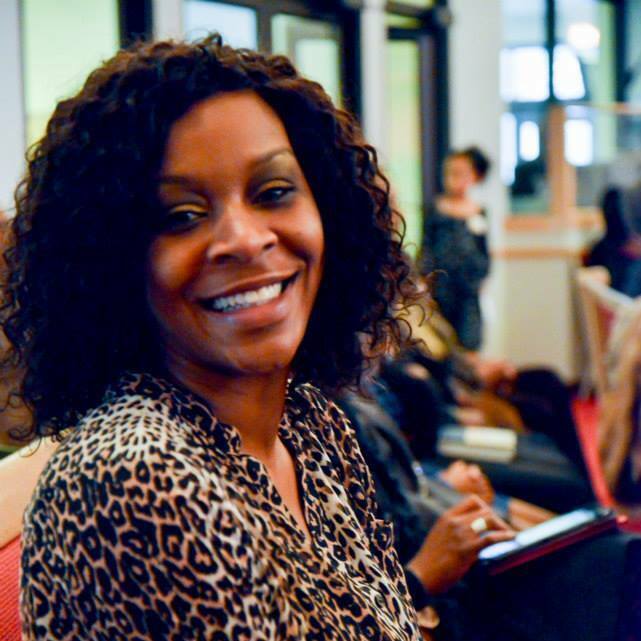 In 2015, the death of Sandra Bland drew national attention around the world, and on December 3, HBO is premiering its documentary that focuses on the last three days of Bland’s life, after she was arrested and booked into the Waller County Jail in Texas. Say Her Name: The Life and Death of Sandra Bland is riveting and sometimes difficult to watch, but filmmakers Kate Davis and David Heilbroner, who were granted permission by Bland’s family just ten days after her death, uncovered several inconsistencies surrounding her alleged suicide. 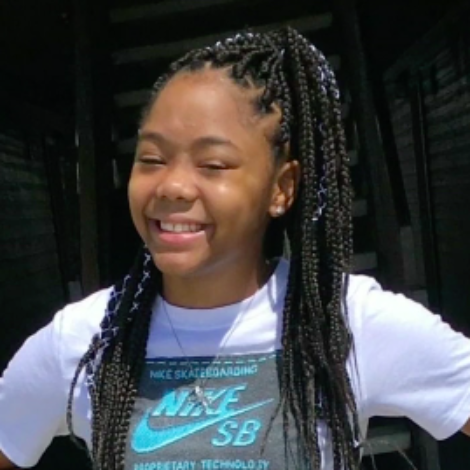 According to Waller County officials, Bland hanged herself in her cell just three days after being pulled over by state trooper Brian Encinia. HBO’s documentary explores the circumstances of Bland’s traffic stop, her death, as well as interviews with Bland’s family and friends. 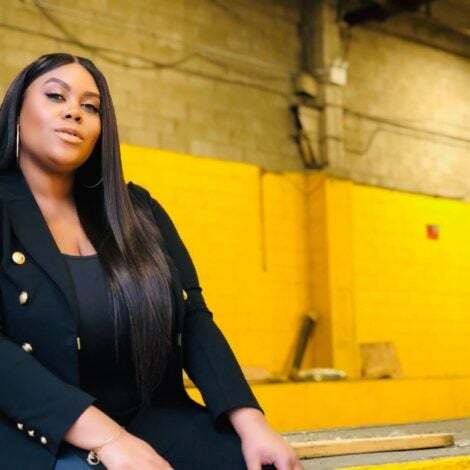 In addition to the documentary, ESSENCE Reports will premiere exclusive video interviews with two of Bland’s sisters on the site during the week of November 19, as well as interviews in the December/January issue of the magazine. The video interviews, which were recorded in late October, are not only critical in telling Bland’s story, but will also give you a look into Bland’s family and how they’re coping with her death three years later. Check back on ESSENCE.com during the week of November 19th to view the special ESSENCE Reports video about Bland, and make sure to pick up the December/January issue to read about Bland’s family when it hits newsstands.